It's not like coffee, but it's close. The clock strikes midnight, and you find that you have been anything but productive. A pile of unattended homework and assignments is taunting you, so you buckle down to prepare for a long night. However, instead of reaching for that classic cup of coffee, we recommend you try a few of these alternative snacks that will provide the same punch of energy to fight off that fatigue and keep you awake. 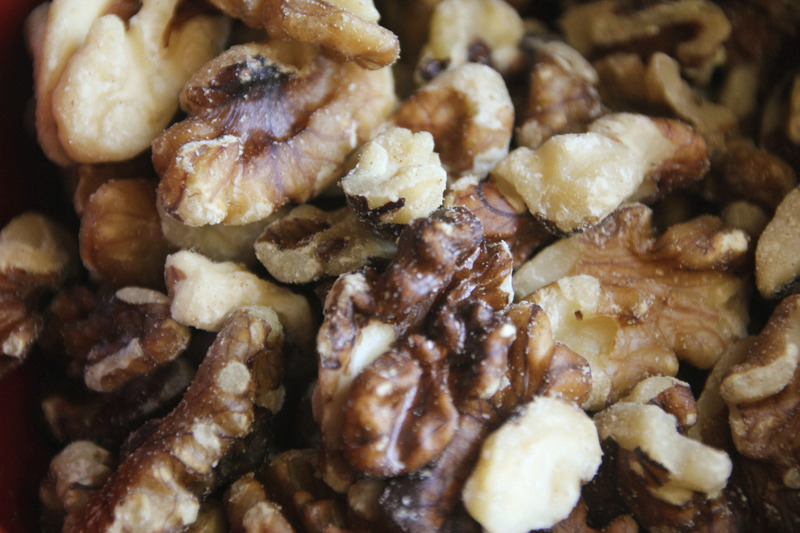 Our favorite snack in the nuts category is extremely easy to eat, carry and prepare. Walnuts serve as a good source of protein and also contain an abundant amount of omega-3 fatty acid, making them a good and efficient snack option for late nights. Research has shown that the scent of peppermint can stimulate the nervous system and induce mental alertness. Whether you choose to access peppermint through gum, mints or candies, you’re sure to feel more energized from both the taste and smell of the herb. Tip: Peppermint-scented toothpaste will also help you stay alert. 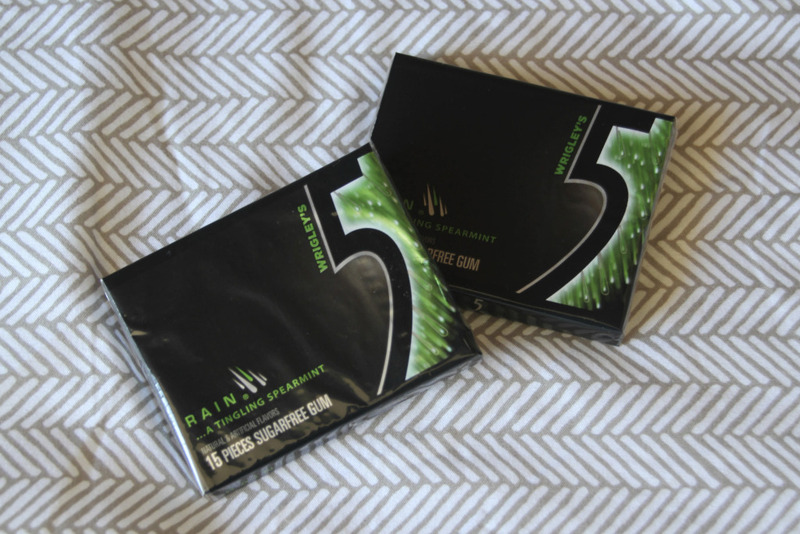 Plus, your teeth will thank you later. 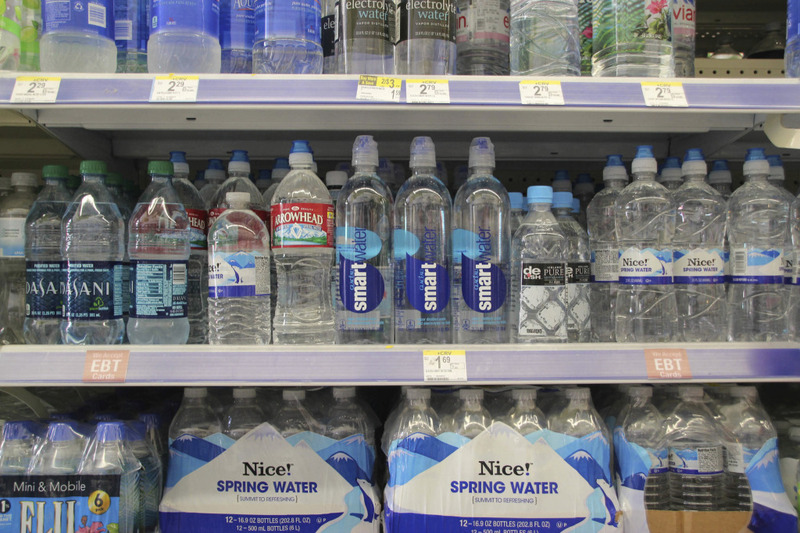 Many people don’t realize that dehydration can cause you to become lethargic and tired. To combat this, make sure you drink a glass of cold water at regular intervals (or roughly every thirty minutes to an hour). This will ensure that your body stays hydrated, while the cold temperature will help you stay alert. Tip: If drinking water isn’t doing enough to keep you alert, try splashing it on your face instead. Fresh fruits are a much healthier alternative to late night energy drinks. Fruits, such as apples, contain natural sugars that are much healthier than the kinds of sugars mixed into coffee and other caffeinated products. Additionally, vitamins from the fruits are slowly released throughout your body, giving you a constant supply of energy as opposed to a sudden burst; therefore, the energy provided from eating fruits will not lead to a crash. 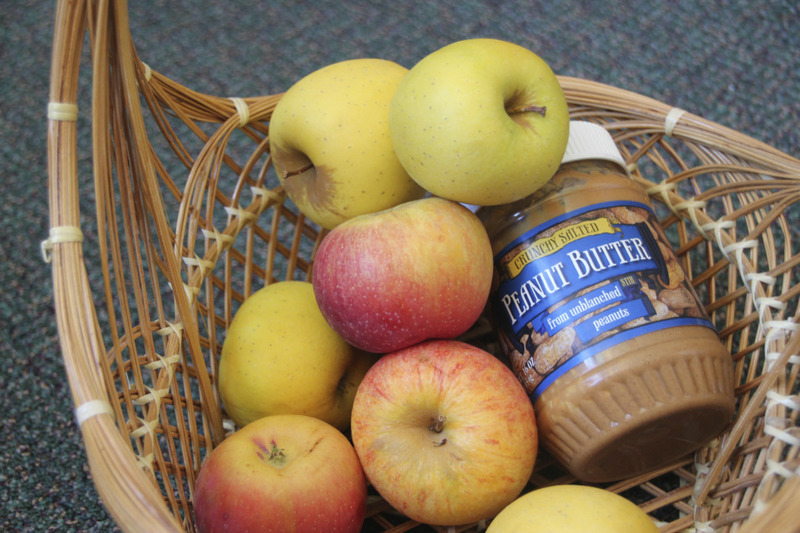 Tip: Eat apples with peanut butter. By adding the protein from the nuts to the fruit, you can create a delicious snack with double the energy boost.